If you are interested in having a system that helps to cool your home efficiently and one that also looks good, you may be considering getting a mini-split system. However, most people are not familiar with the basic way that these systems function and may be curious about going off the beaten path of central air conditioning systems. There are several big differences between mini-split systems and central HVACs systems. 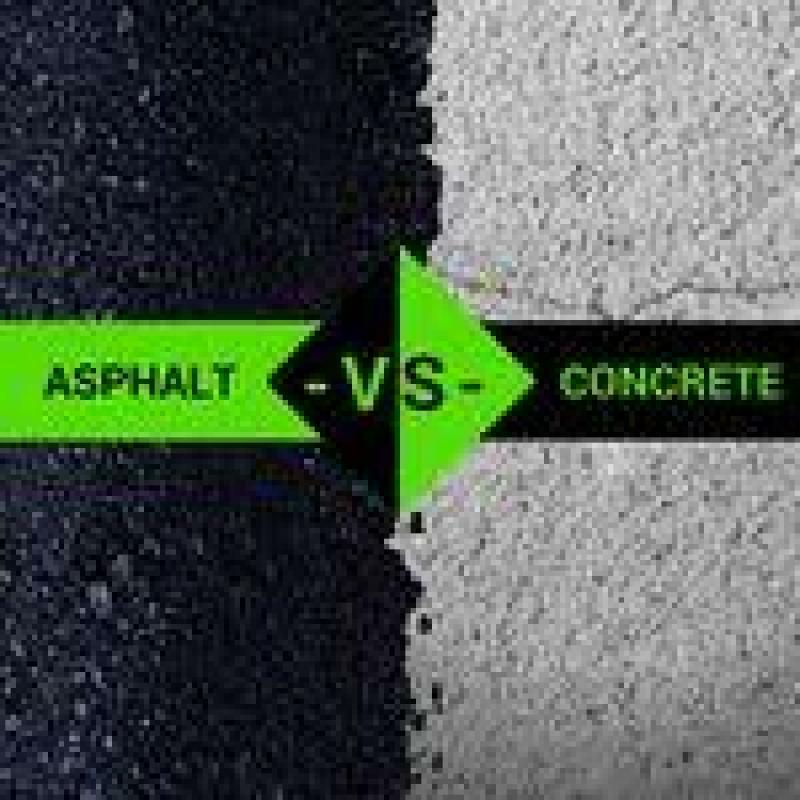 Understanding the differences will help you determine what is more appropriate for your home. 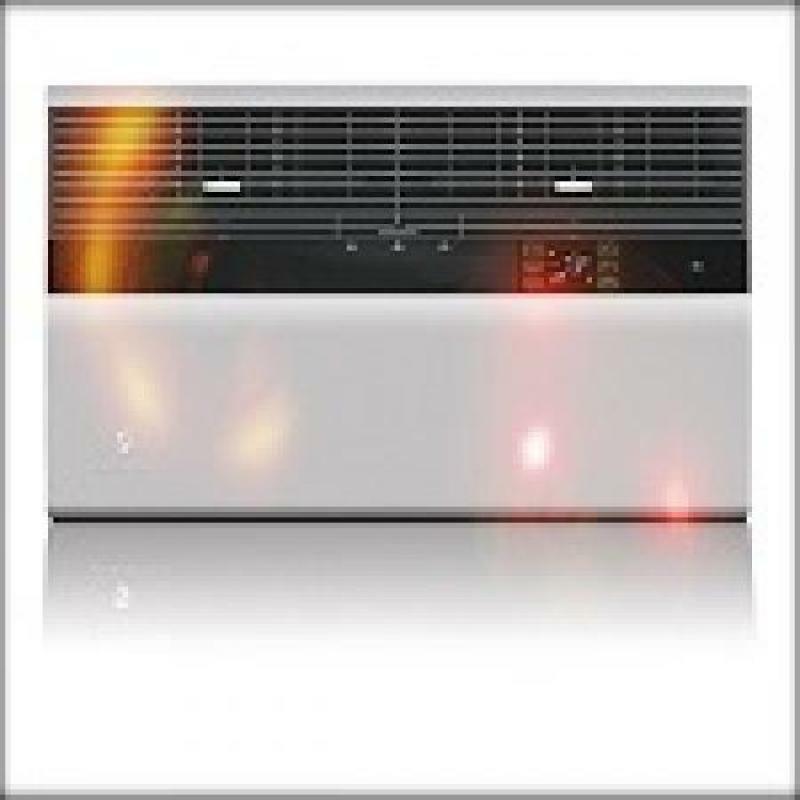 A ductless mini-split system uses a condenser unit that connects to your indoor unit to distribute AC or heat throughout the home. This can mean up to eight indoor units to cool or heat individual rooms without having to use ducts. This means that each room's temperature can be controlled individually making an attractive option for someone who wants flexible control. A central system relies on an outdoor condenser and compressor to function. The primary difference here is that this unit connects to single indoor unit, most often the furnace, and then pushes the air through a series of ducts installed throughout your home. The temperature is then controlled by one single thermostat. This is one of the most popular ways for people to have AC in their homes today. Central heating systems frequently share ducts and vents with your air conditioning systems to make temperature control as easy as possible. A mini-split system is easy to install and comes in a small size. It also provides personalized temperature options and can be extremely efficient. The only real disadvantage to purchasing a mini-split system is that it frequently costs more upfront than the central air system. However, it can yield better environmental impacts and lower costs over the long run, particularly if you do not already have ducts installed in your home. Consulting with a ductless air conditioning specialist as soon as possible to talk through the options and determine what is most appropriate for you and your home is strongly recommended. While you can buy a ductless ac online, you will still need to a professional to install it. Ductless air conditioning may be the right solution for you, if you are moving into a new property and are looking for better energy efficient option or if you live in a home that has not currently had a duct work completed, but you would like to install an air conditioning option to keep the home cool over the summer. Ductless air conditioning is becoming an increasingly popular option for people who have their eye towards the environment. If you have never heard of ductless A/C before, you might not realize all the benefits afforded by this system. If you’re in the market for a way to cool your home effectively and efficiently, however, then you need to do research before investing in a system. Most people default to central air because it’s what they have heard of before, but that doesn’t always mean it’s the right fit for your family. Ductless A/C could be the system that helps you accomplish all your goals for cooling.